In almost 40 years in business, we have seen the sustainability movement grow from niche to industry standard. In this time, we have worked to ensure we remained constantly ahead of the curve and we remain committed today! Driven by our vision for a greener company, we have adapted, both within our own operations, and in the suppliers we work with. This approach has seen us constantly improve our green credentials through increased efficiencies, waste management and supply chain improvement. The Forest Stewardship Council® is a body working to improve the management of forestry worldwide. FSC® certification supports good forest management where the health and safety of forest workers is secured and where precious forest wildlife is well looked after. 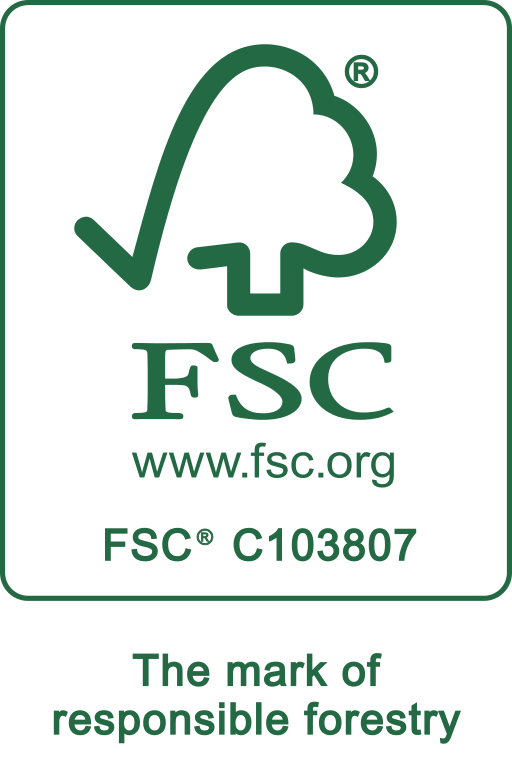 Woodfit hold FSC® Chain of Custody Certification, allowing us to provide FSC® certified end products, verified from the forest of origin through the supply chain. LEED is a rating system devised by the United States Green Building Council (USGBC) to evaluate the environmental performance of a building and encourage market transformation towards sustainable design. 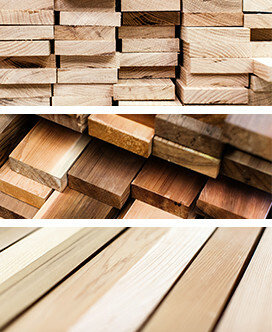 Woodfit have worked on several LEED certified projects and our products contribute toward satisfying both prerequisites and credits under LEED. The wood we use at Woodfit Acoustics is a naturally sustainable material, being sourced from well-managed, renewable forests. The method of facing fibreboard with natural wood veneers is used in the vast majority of our products and is a highly efficient way of harnessing the beauty of wood, with .6mm veneer providing up to forty times the coverage of 25mm solid. We do everything we can to reduce the emissions and waste associated with our products, using VOC (Volatile Organic Compound) free finishes and low formaldehyde MDF boards and recycling our products wherever possible.